Her latest release of eleven hit gospel songs. 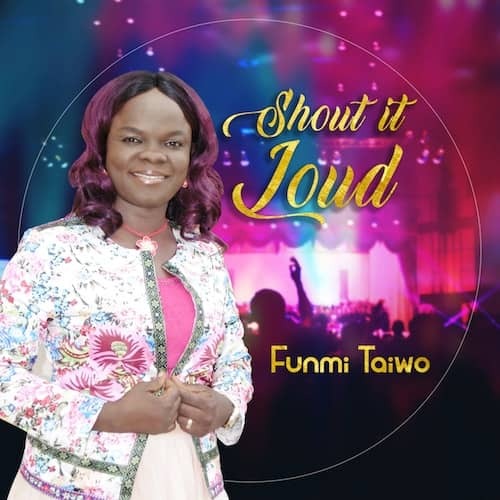 Songs by Funmi Taiwo are fascinating and soul-lifting. A Nigerian-born artist that praises God in the heart of New York City. Her rare gifts and unparalleled music style captivate people and challenge them to wear dancing shoes, raise their voices, and praise God.